Apr. 5, 2019 the Laramie High School Golf team went to Douglas, WY for their first tournament of the Spring season. Facing the first tournament the golf team had yet to practice outside this season so the condition and difficulty of the course was very important. “For the girls is probably one of the hardest courses we play because there are a lot of hills and sand bunkers, plus the grass is not as good as it could be so when you hit you could chunk it and not get as good of a hit,” Emily Cattles said. “Douglas is one of those courses if you’re not hitting fairways it’s a tough course, and in the spring it tough with any course because the course is not in the best condition coming out of the winter season,” McClaren said. Scoring in golf is relatively simple and uniform throughout the state. “You take the overall score of the schools and the lowest scoring school wins,” Cattles said. 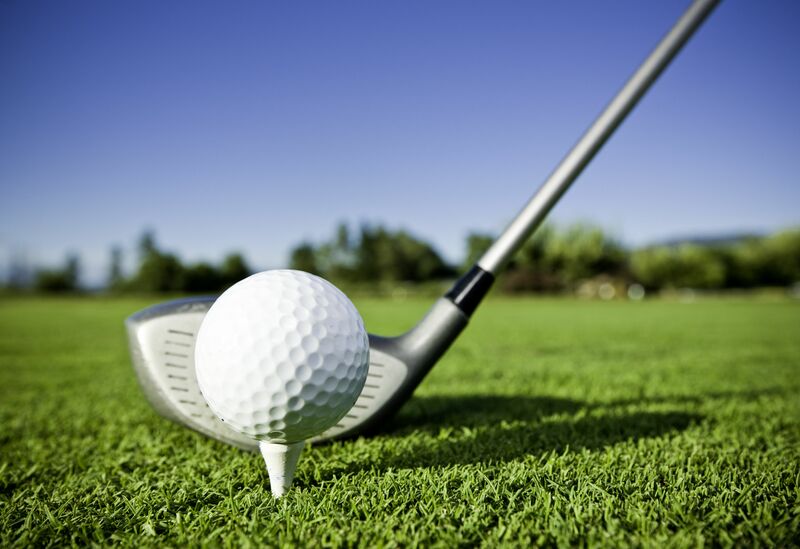 Each person of the Laramie High School Golf Team believes that there are important factors that they need to focus on to become better golfers. “Being a good golfer is a lot of things, but it is 80% mental, and all the skill stuff is 20%, if you have that 80% you’re already ahead of most golfers and the skills you can get at practice,” McClaren said. “Willingness to get better is what makes a person better in such a relaxed sport,” Yeend said. “Having a good mental game is probably the most important thing you need and knowing your abilities on the course” Cattles said.